I recently had the pleasure of trying a really awesome product for little girls! Periwinkle is an earring subscription service that provides not only adorable earrings, but encouraging quotes for little minds as well…all shipped right to your door each month! Can we say, “GGGiiiirrrrlll Powwweerrrr”??!! Each set comes in a cute box with an uplifting quote that you can put on display or keep in your bag if you need to arm yourself with some daily inspiration. I posted my quote on my fridge low enough for my almost 4-year-old daughter to see everyday! Although she can’t read quite yet, I still like her to know that she is surrounded by encouragement and positive vibes. With Periwinkle you can choose between the Heirloom collection, which are sterling silver post earrings or Editor’s picks, which are super cute themed earrings. There is also a Now or Never option, which are a small selection of specially chosen earrings. I received a set of Heirloom and a set of Editor’s Pick earrings for review. I asked my daughter which ones she wanted to try first and she wanted to try the Heirloom collection. She loves animals so I’m not surprised she wanted to try out these cute little sharks. She put them on and immediately started playing in the yard. I also liked that the backs of the earrings are comfortable and soft which is great for tiny ears. Next, we tried the Editor’s Pick earrings! Yep! Tiny oranges! How adorable are these?! These particular earrings were made of a different material than the shark earrings. They were softer and more flexible, almost like the texture of an eraser. My daughter also seemed to do better with these. She wore them for a few days straight, even sleeping and bathing in them. I was really surprised at how well they held up and that the backs stayed on the entire time! I think the pricing is reasonable considering you are getting a different pair of earrings delivered to your door each month. Overall, I was pleased with this product! I found that the Heirloom Collection is probably best for younger girls since they are bit more cutesy, whereas the Editor’s Picks seemed to have a more mature feel to them since they are sterling silver. I think these would be a great addition to any little girl’s jewelry collection or the perfect gift for that sweet young lady in your life! Sign up for Periwinkle here! You can also follow Periwinkle on social media for updates and specials! As an added bonus, This week I will be giving away a free pair of the orange slice earrings on Instagram! So make sure you follow me so you don’t miss out! **Note: I received this product for free in exchange for an honest review. 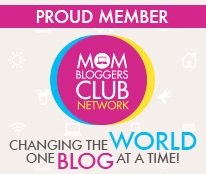 Recently I became a blogger for Moms Meet! This means I receive products for free to try and share as well as review on my blog. The first sample I received to review was from Light Life Smart Dogs. These are similar to hot dogs except they are completely plant-based, which means not one stitch of meat. Great for vegan hot dog lovers as well as those who are looking for a healthier alternative to a summertime favorite. One great thing I like about Lightlife is that they are easy to find in your local grocery store by searching the online Store Locator. You just enter your zip and a list of stores carrying the product will pop up! Keep in mind, vegan items are usually stocked in the produce section so don’t be surprised if you don’t see them sitting next to their meat-filled companions. They also run about $4-$5 (Southern California pricing) depending on the location. 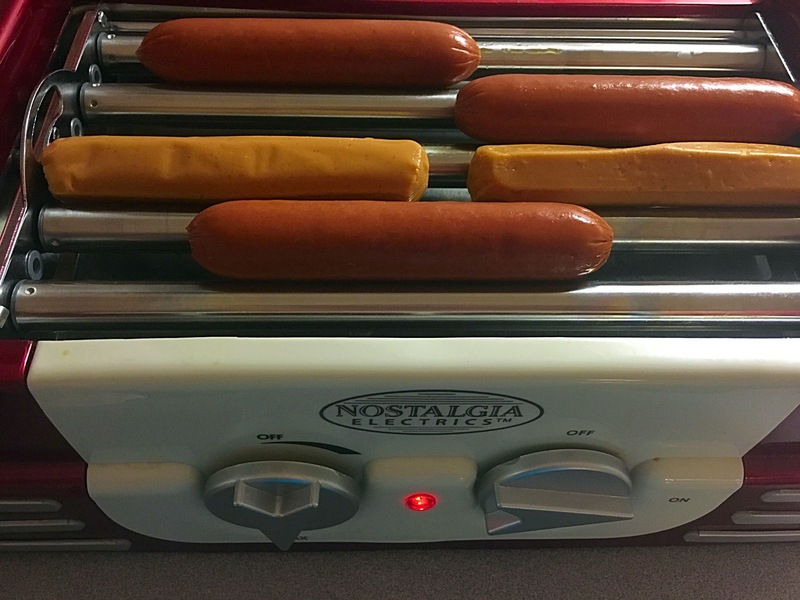 I decided to prepare my hot dogs on a hot dog roller machine (think food court/gas station)…I also cooked them along with some regular beef hot dog. Can you spot the Lightlife hot dogs? So then it was the moment of truth! Once you add some toppings, you could barely tell you were eating a veggie hot dog. 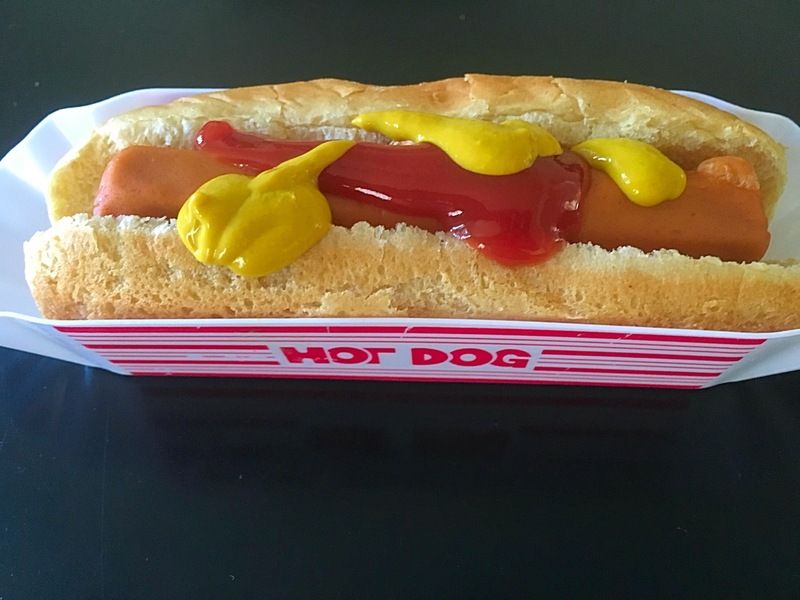 They were less plump than regular hot dogs and also had more of a smoky taste to them. I would say they weren’t as juicy as regular hot dogs as well, but the taste overall was not much different. Interestingly enough, the kids had opposite opinions. My 3-year-old daughter was not a huge fan and only took one bite. My 18-month-old son finished the whole thing no problem. So I’ll have to work on the 3-year-old a bit more as she is quite picky. 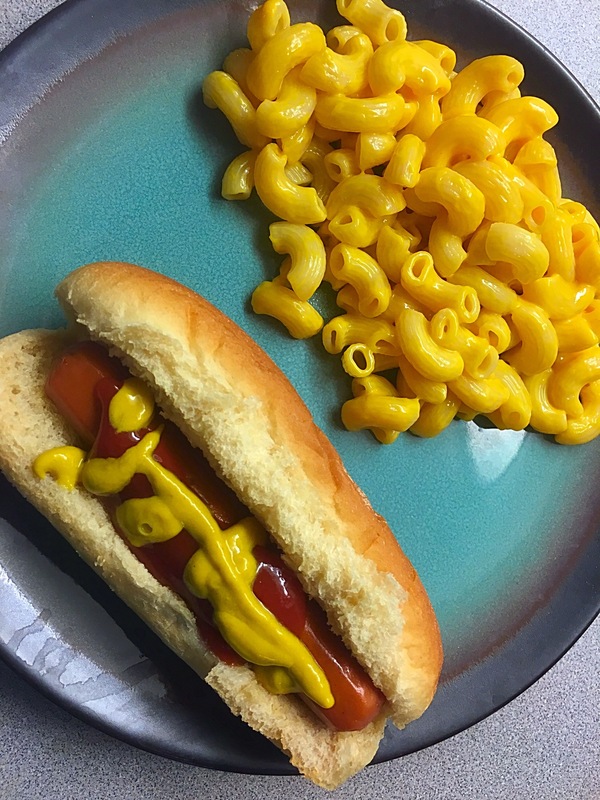 I did ask a few vegetarian/vegan friends how they felt about veggie hot dogs and their overall opinion was that they did not like the taste of hot dogs in general, therefore, they had no interest in trying plant-based hot dogs. 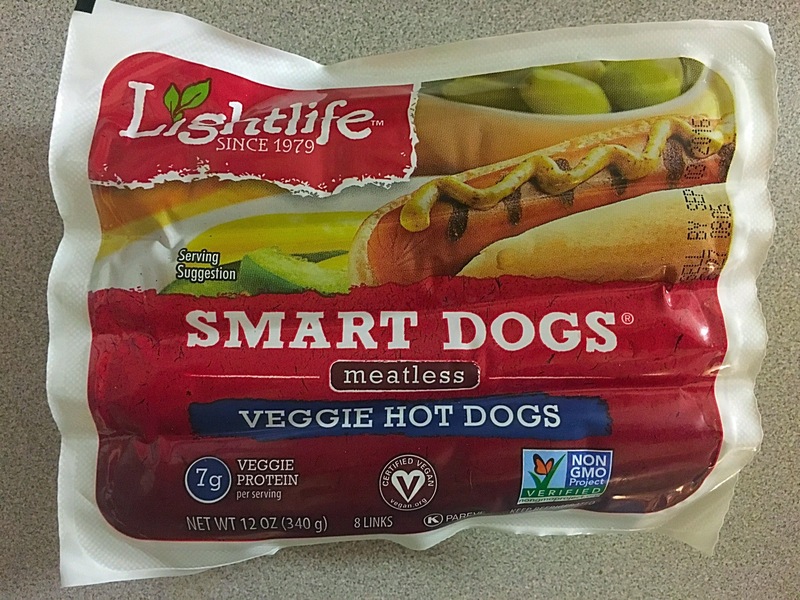 I have tried other brands of vegan hot dogs and I will honestly say that Lightlife is the best brand so far! Check them out and let me know what you think! They also pair well with Mac-and-cheese! *I received this product for free in exchange for an honest review.